Just click on any question to display the answer inline on the page. Yes, a P500 application fee is required before your application is processed. The application fee pays for the evaluation of your application hence it is not refundable. There is registration fee which sums up to P500 (which will only be required after accepting our offer). Can I visit the College before I apply? o	Yes you may, however you need to contact the College first for availability purposes. Please refer to contact details. Do I need certain grades or marks to be considered for admission? Thoroughly completed application (those with all required credentials received) will have their applications reviewed by the admissions committee. 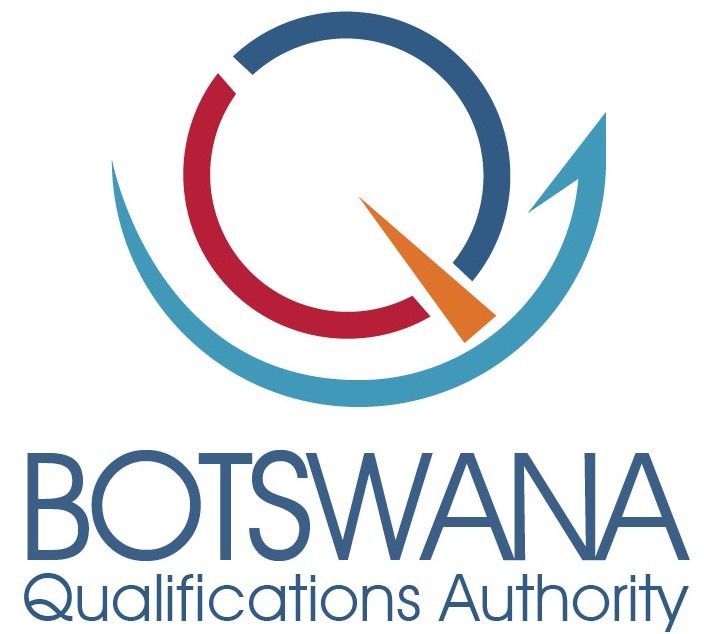 The review process can typically last for six weeks, after which qualifying candidates will be notified of the official decision taken via sms/mail. What admissions criteria do you use? Academic accomplishment from your previous school is of outmost importance, but the Admissions Committee also considers many other criteria, such as leadership and distinction in extracurricular activities, personal qualities and character that will be assed during interviews. Admitted students may defer their offer of admissions for up to one calendar year i.e. if you are admitted for 2017, you can defer to 2018. To do so kindly inform the Office of Admissions & Enrolment Services for your request to be processed, providing a valid reason that is. How many programs does DDT College Of Medicine offer? Yes, everyone with a realistic chance of being offered a place is invited to attend an admissions interview. So, if you apply, it is very likely that you will be interviewed. What is the reason for the interview and what impact does it have on application for admission? Interviews are conducted because all our applicants are predicted to have the uppermost grades so it will be problematic to select candidates based solemnly on that therefore interviews will help the Office of Admissions & Enrolment Services to asses the applicant’s academic potential as we aim to produce graduates of high quality that will contribute to the community tremendously. It is of outmost importance to take such a phenomenon with diligence as it one of the criteria that is used for absorption. What's the most important part of my application? Every application is assessed as a whole. The Office of Admissions & Enrolment Services considers all of the information availed before making any decisions. No part of an application is considered in isolation e.g. a student’s performance during an interview alone does not determine the outcome of their application. Yes, it is possible for students to reapply to the College, either the following year or in the future. However if your application is unsuccessful and you wish to reapply, we advise you to request feedback on your original application swiftly, preferably after you're notified of our decision. Where can I find help for international students? Consult, International Students for further details. Yes, both the campus and lodges (accommodation for international students) is under 24hour security guard.